WELL!! (and I'd quite like to swear here!!!) Most of these pages are full of pictures of cakes, biscuits, puddings, desserts, all under the banner of sugar-free. Of course I'm looking at the recipes (I LOVE looking at recipes BTW) and they are full of a combination of different things; different flours, syrups (maple, agave, date, rice, honey), artificial sweeteners (stevia, sucralose, all the 'ols', nutrasweet etc). 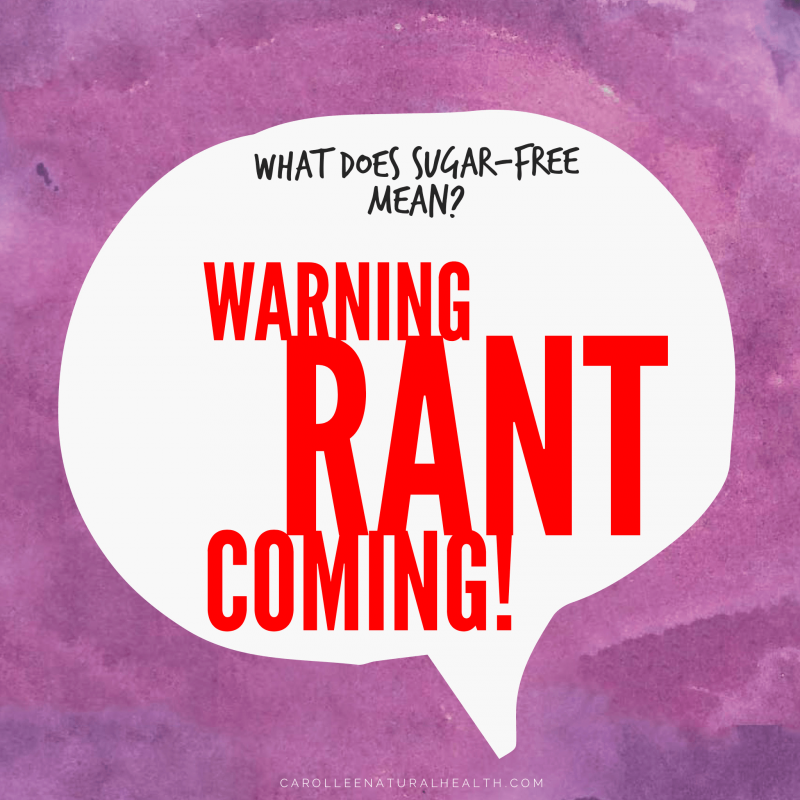 From my perspective THIS IS NOT SUGAR-FREEDOM!! this is just replacing one type of sugar for another, even artificial sweeteners have been found to create an insulin response in the body and spike the pleasure centres in the brain, both which create dependance, cravings and stress in the body. NO NO NO! For me SUGAR-FREEDOM means FREE from cravings, free for having to fight your body to lose weight, free from thinking about food all the time, free from trying to find ways around getting your sugar fix! Puddings for me nowadays are all around fruit, whole fruit, stewed fruit, sometimes a chocolate chia pud' made with coconut milk. The next round of 'Nourish Yourself to Sugar-FREEdom' will start next month' I'm confirming the date today and this 6 week course is truly about healing your body, mind and emotions from the effects of sugar and there aren't any recipes AT ALL included that don't do this but there are lots of recipes that NOURISH us, HEAL our bodies and SUPPORT us to live a truly sugar-free lifestyle. Ok folks, I stand down... I'm off to my happy place, my polytunnel, to calm down and talk to my sweet seedlings that are happily popping up.